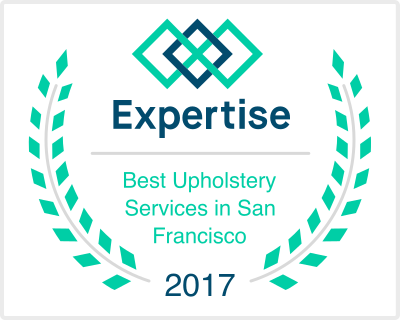 At Leon Custom Upholstery we know that our clients satisfaction equals our success, that is why we are dedicated to providing our customers with excellent quality in both service and product deliverance, providing you with a unique and pleasant experience is our #1 goal. Trust that you will be 110% satisfied with our services, guaranteed. The highest compliment is your referrals of friends and family. We take our 17 years of experience in this skilled trade and use it to transform your furniture into a new stylish and comfortable piece of furniture you will cherish throughout the years.